Do you want to learn Latvian language or improve your existing knowledge? Maybe you plan to spend your holidays in here in Latvia or stay for a longer time while studying or working? There may be many reasons! 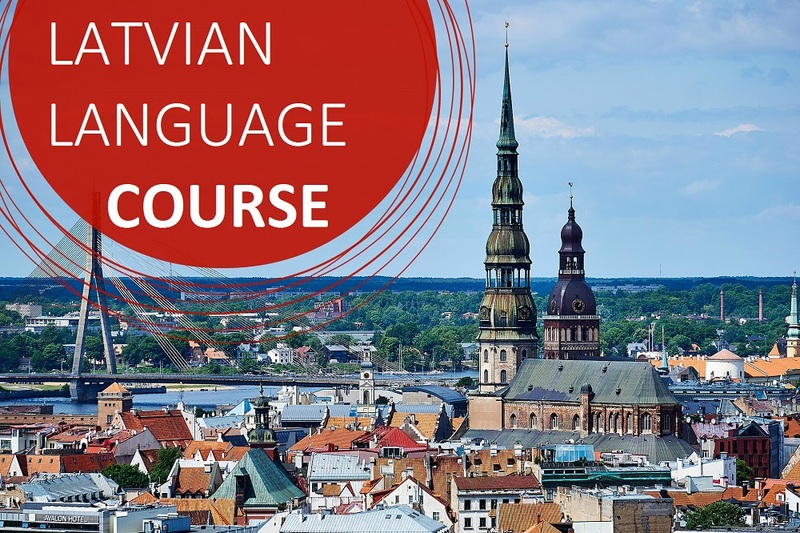 The Latvian language courses at the Learning Centre provide this opportunity and will help you to get closer to your goal! NH Learning Centre offers you to learn Latvian language from basic level and in short period of time increase your existing knowledge!